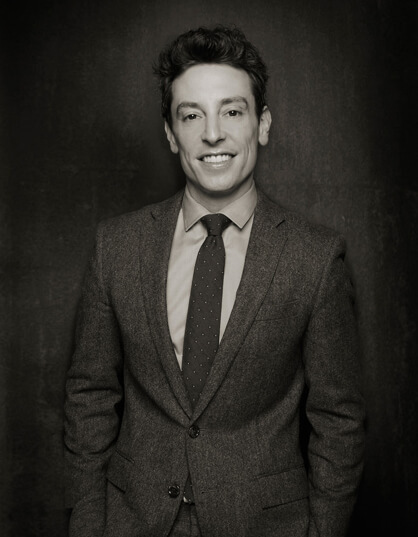 Dr. Ryan Neinstein is New York City's expert on advanced liposuction surgery. Dr. Neinstein specializes in a unique combination of state-of-the-art liposuction technology and cutting-edge techniques that enable him to customize treatment to each patient's needs and desired outcomes. From minimally invasive liposuction without general anesthesia, to more extensive body contouring or Lipo 360 with general anesthesia - Dr. Neinstein and the Neinstein Plastic Surgery team can get you the beautiful and natural look you want. “Bella” is Neinstein Plastic Surgery's Patient Care Coordinator and Surgical Coordinator. 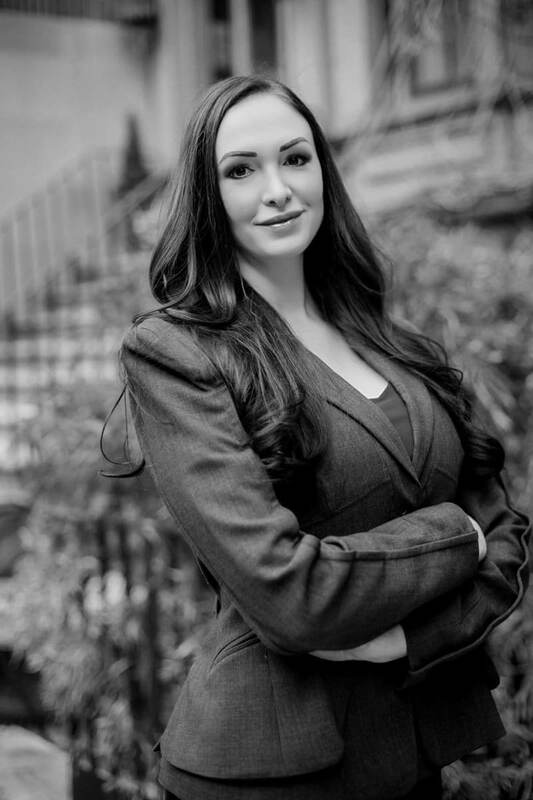 She is the smiling face that greets all our wonderful patients during their office visits, and she ensures every patient has the information they need to make their experience with Neinstein Plastic Surgery as smooth and informed as possible. Randall is our chief surgical technician. He has worked in operating rooms for over 30 years with the most distinguished cardiac and neurosurgeons in the world. 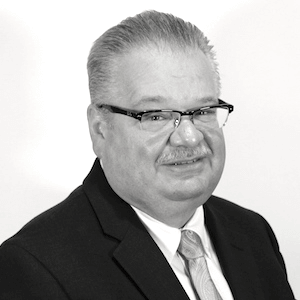 He has a deep and profound understanding of surgical instrumentation and works with Dr Neinstein daily on custom creation and novel applications of everything inside the operating room to ensure safety and the most advanced procedures possible. "Kristen” is our Director of Communications and Chief Technology Officer. Also known as director of Patient Happiness. 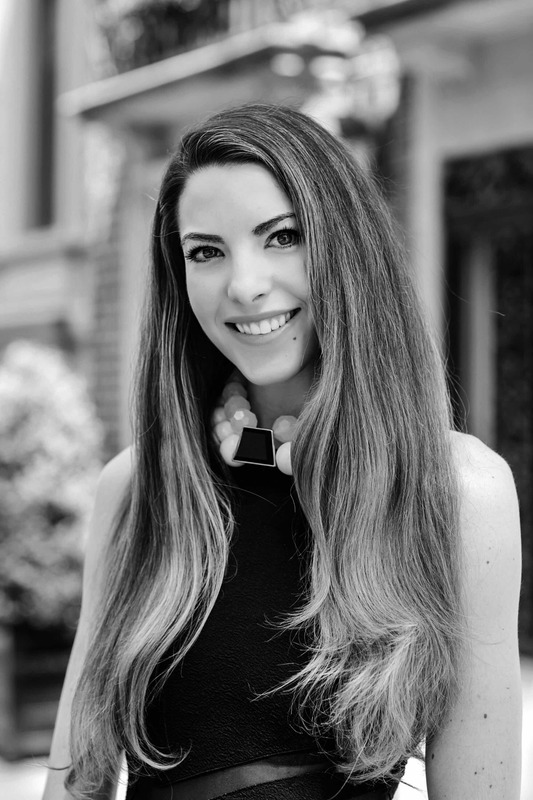 Kristen’s experience and mid western charm ensures that Neinstein Plastic Surgery will continue to offer the highest level of customer experience both on and off line.